A FB Page for my Photography Adventures! My photography journey and experiences had been a very fruitful, exciting and life enriching serious hobby and passion. 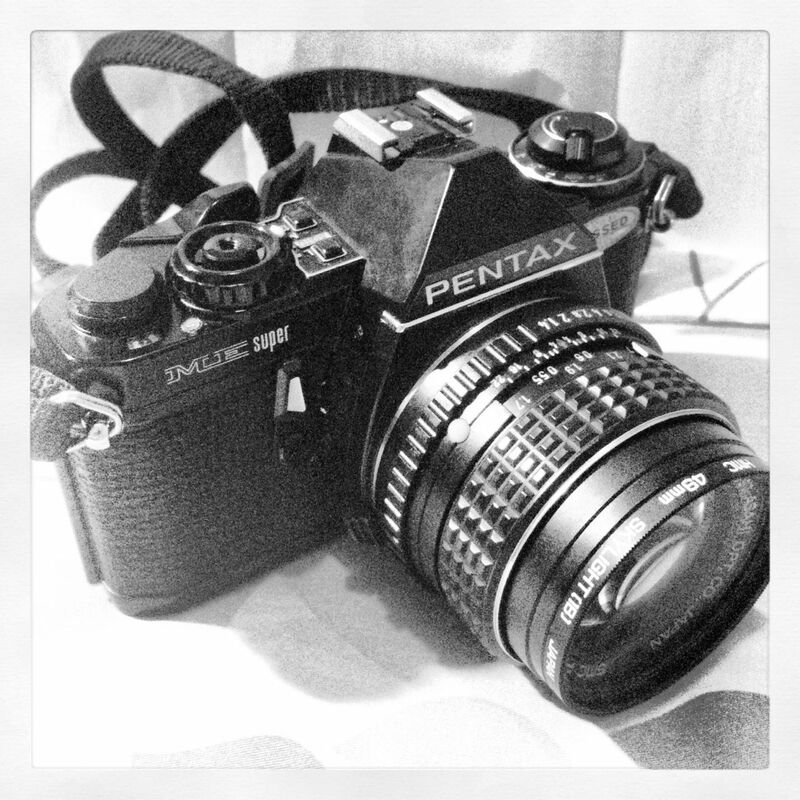 Looking back the days when I started learning the SLR camera, the Pentax ME Super from my father, during the days of analogue camera Pentax ME Super SLR, to the Nikon F401X SLR days to the digital camera before arriving at the Canon DSLRs that I am using today. I am not exactly sure when did I really started into photography, there wasn’t any “proof” or “birth certificate” to indicate when I started taking up photography, I remembered around my Primary School days, that would be approximately 23 to 28 years ago that I first ventured into Photography and never looked back since then. Ever since the arrival of the digital era, I started photographing more often than before. My journeys and photographs were documented, collected and written down onto my photoblog for sharing. It had been a long journey in the blogging / social media world, I grew along with it as well, riding on with the social media wave and expansion. My photoblogging took to a whole new level along with Facebook, Twitter, Flickr, Instagram and 500px. Today, It’s been a month since I started off with my Facebook Page for my Photography Adventures on the 21st July 2012! Dear friends, supporters and followers, I would like to introduce my Facebook Page dedicated to my photography, my passion in them, my photojournalistic journey. This Facebook Page allows me to share a lot more on my passion, knowledge, learning, mentoring and sharing in photography to my supporters, followers and readers. The Facebook Page would also prevent me from flooding my own Facebook wall too many times! 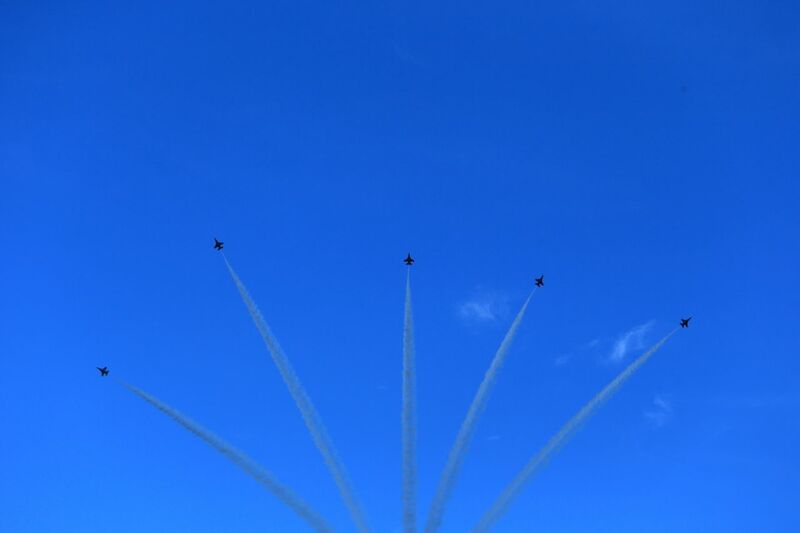 Just like the F16 fighter jets doing a starburst during one of the NDP 2012 rehearsals, I want my love for photography and social media sharing to be flying high and beautiful, spreading my photography to greater heights and wider outreach! If you love photography, do visit my Facebook Page and if you like my photography, would you like to click the “Like” button too ? Photoblog : Aspiring Photojournalist ! I would also like to take this opportunity to say a Big Thank You to all my supporters, followers and readers for walking with me in my photojournalistic journey! Thank you so much from the bottom of my heart for all your continuous support, belief and encouragement as a I continued in my photojournalistic adventure!